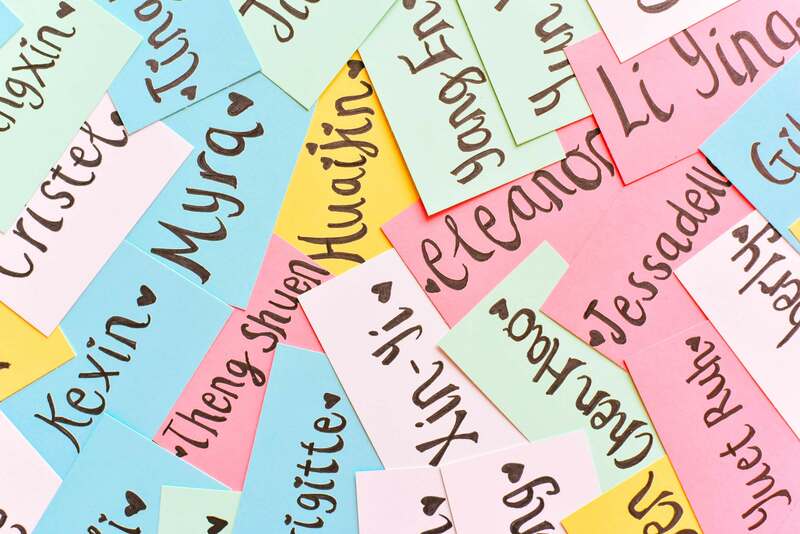 Everyone has their strengths and weaknesses, so what’s yours? 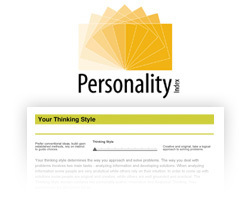 Polish your strengths and become an expert with these awesome self-assessment tools. 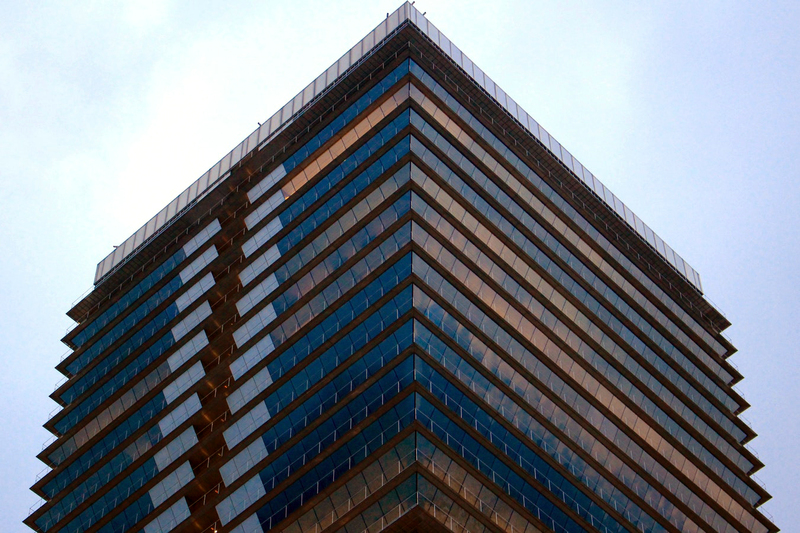 Interested in knowing where you excel the most and what you can do about it? 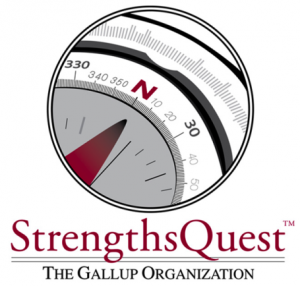 Try out Strengths Quest and see what you’re good at and what career best fits your skill set. 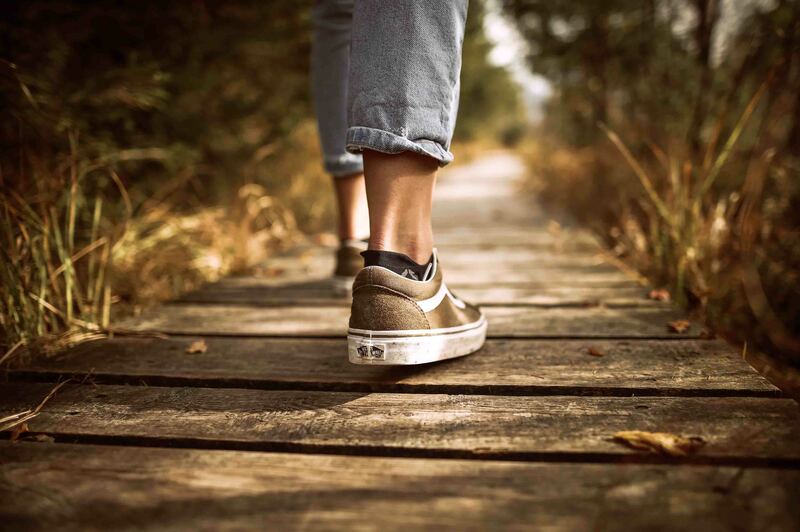 With this test, you get to identify your talents and action items on how to use your skills to achieve academically, in your career path, and your personal success. 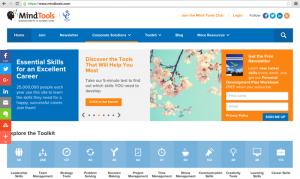 Learn how to become a leader at your workplace with Mind Tools. Start building your leadership skills, becoming an indispensable team member, and be part of building a better workplace. Plus it’s free! Go try it out. No time to visit your school counselors? 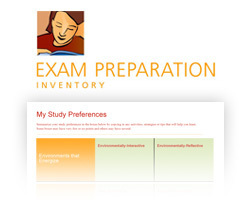 Try out TestingRoom, a collection of online assessments by Psychometricians. 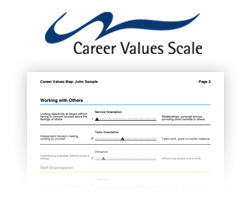 Find out what your top career choices are based on your skills and interests. However, there’s a saying that goes “nothing good comes free”, luckily all they ask is for you to register! Ever wondered what schools counselor use to help you identify what may be best for you when you enter the world of work? 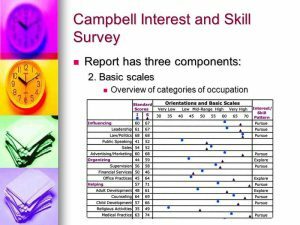 Campbell Interest and Skill Survey (CISS) is a very common test used in the past 10 years and now it’s available to you online! Answer the targeted questions and get to know the recommended career directions for you. HIGHLY RECOMMENDED. Each occupation would require different skill sets. Skills Profiler helps you identify what profession best fits your set of skills. It also helps identify what skills to build on or what educational degree or attainment is needed to become more successful. 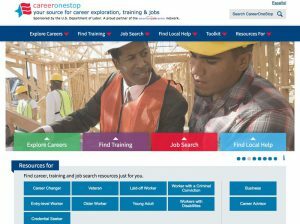 This is great especially for people entering the workforce or students already working in their careers. Always a good idea investing on yourself! Always take these tests with a grain of salt. These are for general guidance only and does not constitute advice. You are encouraged to seek advice from a relevant professional before acting on any of the points contained herein.